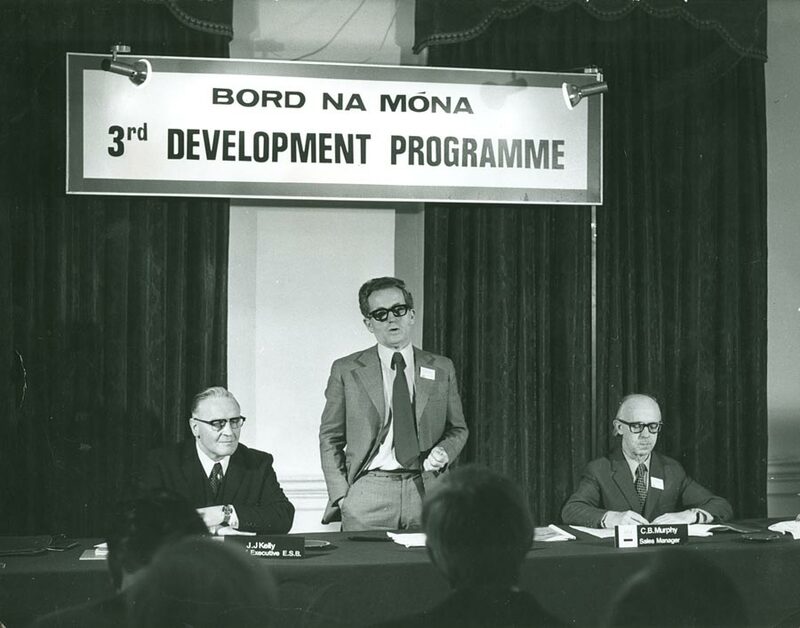 In 1974, the board launched a programme for future development in the new world fuel situation. This would become the Third Development Programme. 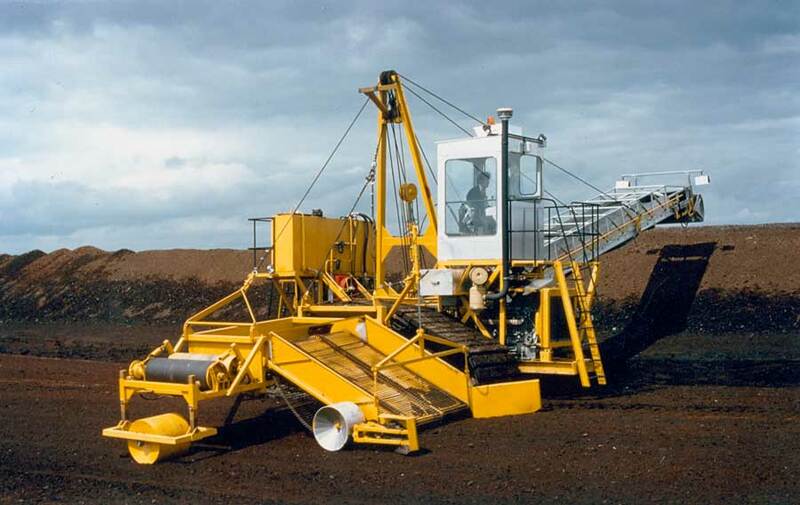 The Third Development Programme involved increasing sod and milled peat production, smaller bogs were drained for production. 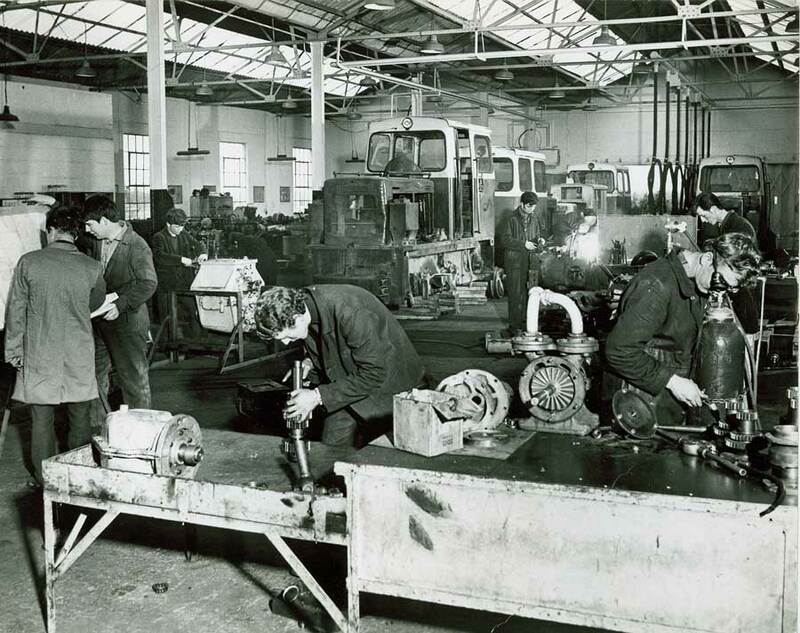 Machinery was manufactured and repaired in Bord na Móna's own workshops. 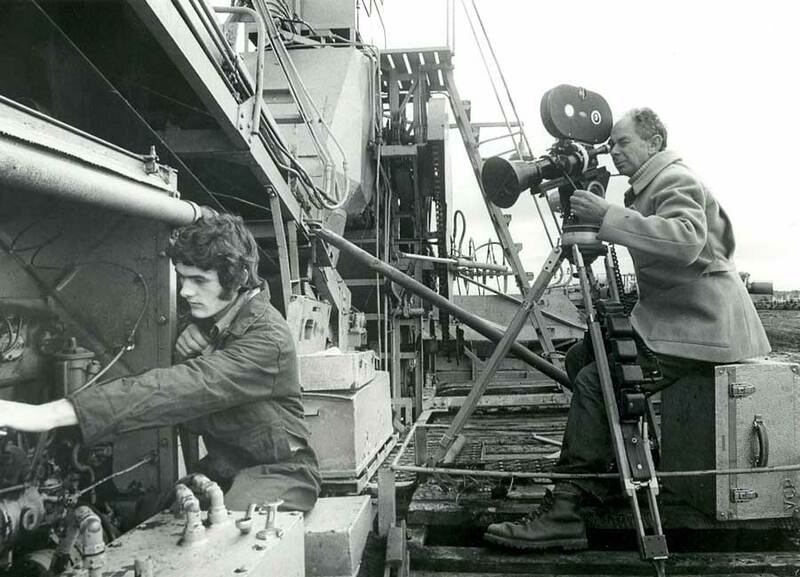 In 1975, a corporate film was commissioned which premiered in 1977, this showed the new developments in the company. The new development programme led to the building of new power station units and the extension of existing units. The Bord na Móna interworks football competition grew in popularity. 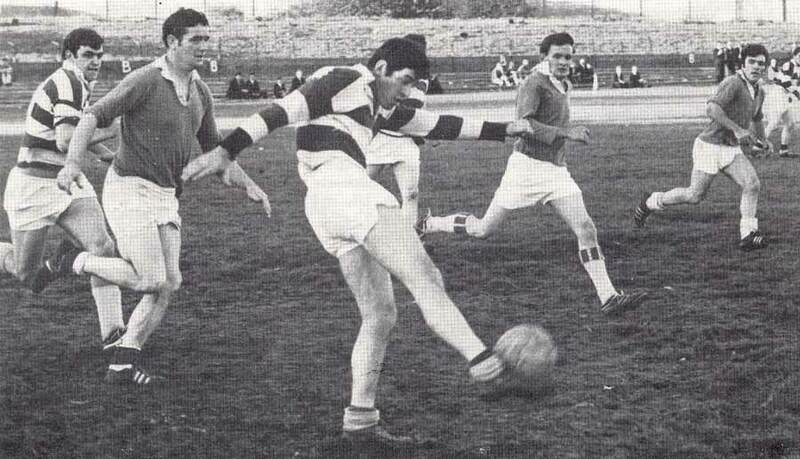 Derrygreenagh beat Mountdillon by 0-8 to 1-3 in 1970. 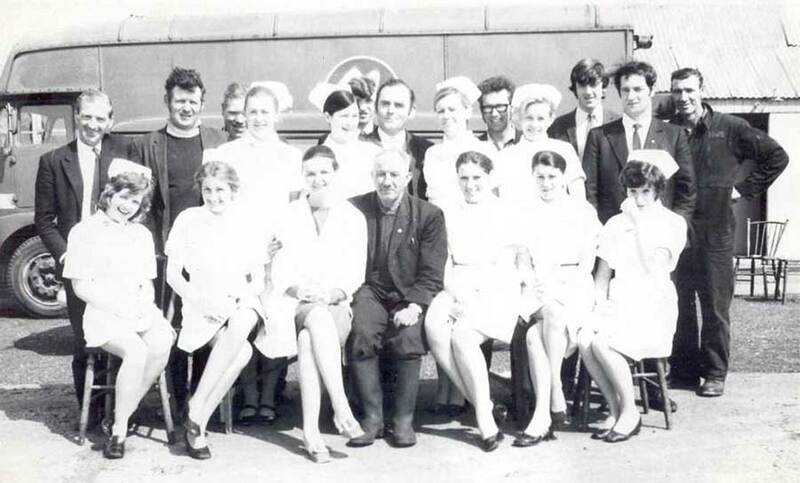 The Blood Transfusion mobile unit regularly visited Bord na Móna locations in the 1970s to encourage employees to donate blood. 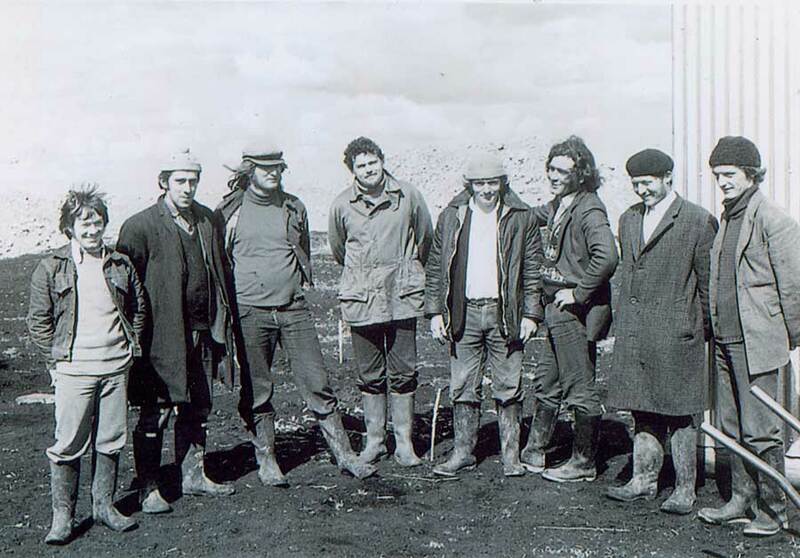 The Lough Boora site archaeological team. 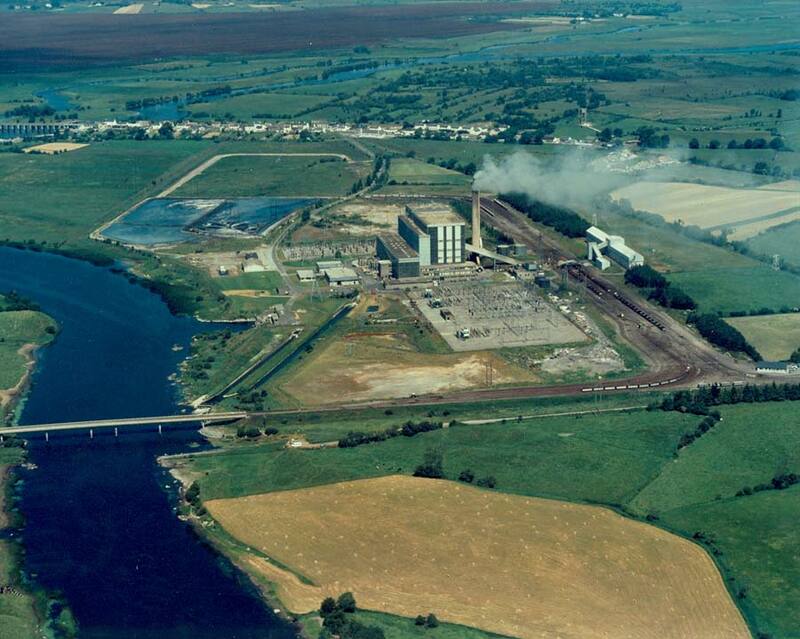 In 1977, a major archaeological excavation was carried out at the Lough Boora site. 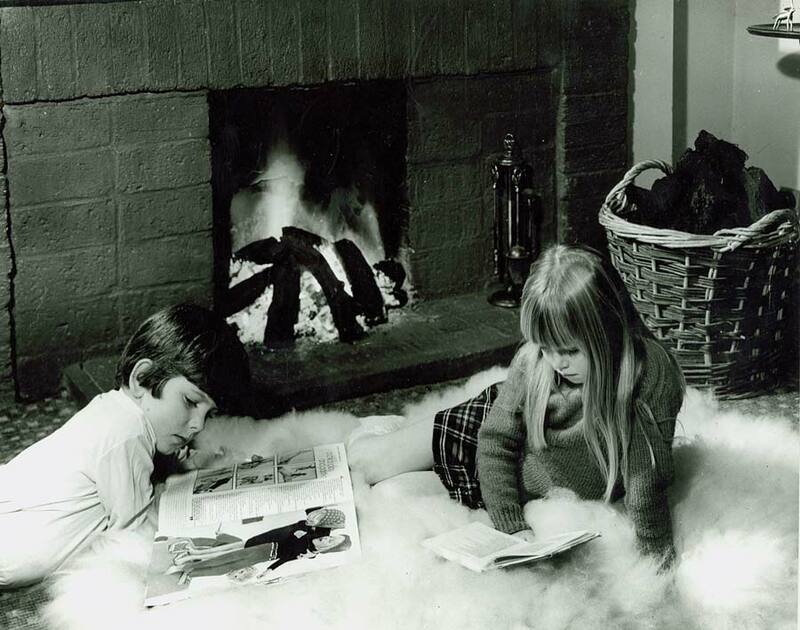 The company continued to advertise the benefits of its fuel products during the 1970s.